Being the first African city in terms of urban sprawl, The Malian capital Bamako is encountering the universal urbanization challenge. The “Bamako 2030” vision is considering an exponential rise in population, from 2 to 6 Million residents in 15 years. 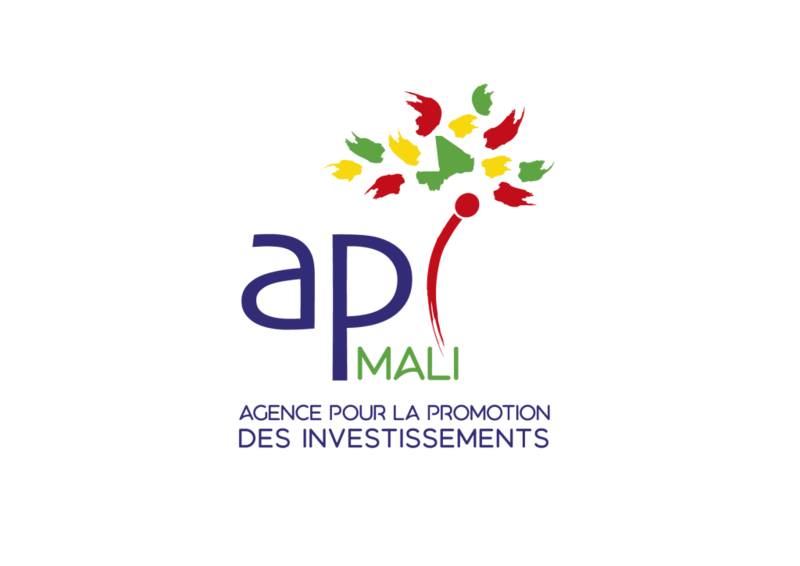 Mali adheres to the Sustainable Development Goals, the Paris Agreement on Climate, and participates in the definition of the African Common Position on Urbanization, through the African Union, UEMOA, and the preparatory conferences of Habitat III. 1) Make the business climate fluid, efficient, and attractive alongside promoting the local governments as responsible actors in urban development and strengthen it in terms of decision making, and human and financial resources. 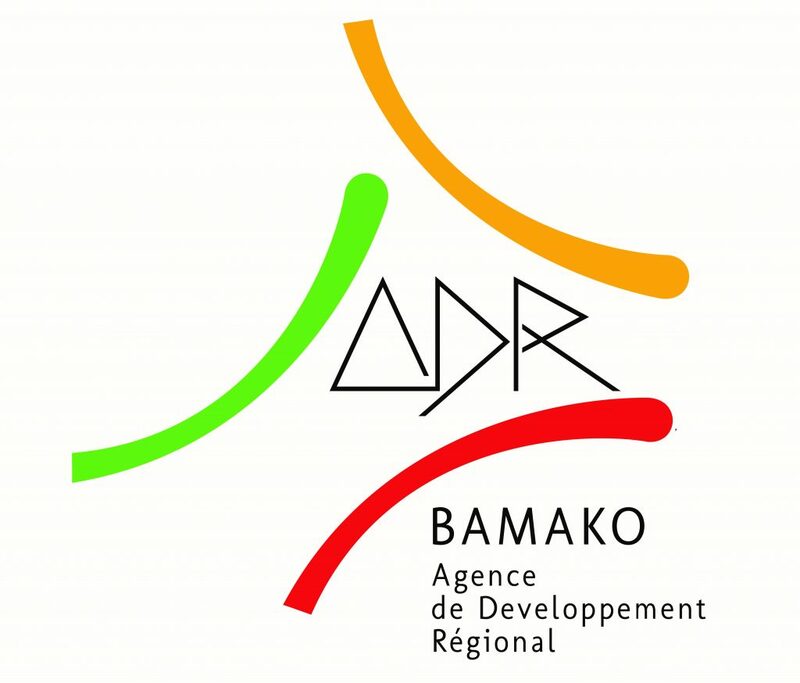 2) Present the example and the challenges that the city of Bamako is facing, with the encouragement of experiences exchange and partnerships with other developing cities. 3) Facilitate the partnerships and the mobilization of Malian and Dutch operators and private investors around structuring projects. Workshop in French, but FR-EN and EN-FR translation is arranged.